The following article appeared on betterhearing.org on October 11, 2013. Read on to get more information on how hearing loss and dementia are related. Washington, DC, October 10, 2013 – As research showing a link between hearing loss and cognitive function mounts, the Better Hearing Institute is urging people to pay close attention to their hearing and take a confidential online hearing check at www.hearingcheck.org in recognition of National Alzheimer’s Disease Awareness Month in November. 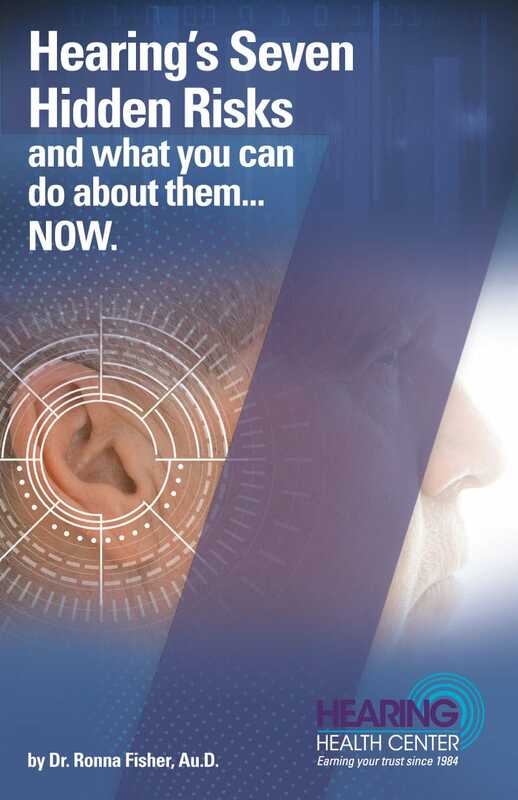 BHI is raising awareness of the relationship between hearing loss and dementia, and is underscoring the importance of addressing hearing loss for the benefit of overall cognitive function. 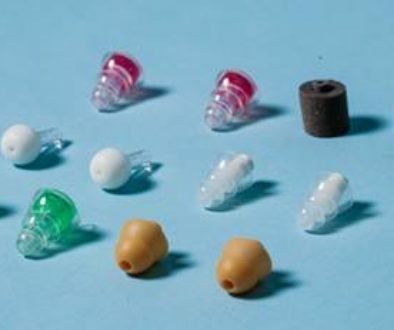 Today, nearly 40 million people in the United States have some degree of hearing loss. A study published earlier this year found that hearing loss is associated with accelerated cognitive decline in older adults. Conducted by Johns Hopkins otologist and epidemiologist Frank Lin, M.D., Ph.D. and other hearing experts, the study found that older adults with hearing loss are more likely to develop problems thinking and remembering than older adults whose hearing is normal. According to a Johns Hopkins press release, volunteers with hearing loss, undergoing repeated cognition tests over six years, had cognitive abilities that declined some 30 to 40 percent faster than in those whose hearing was normal. The researchers also found that the greater the hearing loss, the greater the levels of declining brain function. Other studies have shown related findings, including several involving Brandeis University Professor of Neuroscience, Dr. Arthur Wingfield. For many years, Wingfield has been studying cognitive aging and the relationship between memory and hearing acuity. Wingfield and his co-investigators have found that older adults with mild-to-moderate hearing loss performed poorer on cognitive tests than those of the same age who had good hearing. These findings have included a significant interaction between hearing acuity and the level of difficulty listeners experience in cognitively processing linguistic information–which is a higher-level brain activity than simply interpreting the sound. These findings, Wingfield says, suggest that the listener’s hearing ability not only affects their sensory processing of auditory information, but that it also affects higher level linguistic processing. The study participants with hearing loss expended so much cognitive effort on trying to hear accurately, Wingfield concluded, that it diminished their ability to comprehend rapid speech and remember what had been heard. More recently, Wingfield, along with colleagues at the University of Pennsylvania and Washington University in St. Louis, used MRI to look at the effect that hearing loss has on both brain activity and structure. Their study found that people with poorer hearing had less gray matter in the auditory cortex, a region of the brain that is necessary to support speech comprehension. Wingfield believes that the participants’ hearing loss had a causal role. He and his co-investigators hypothesize that when the sensory stimulation is reduced due to hearing loss, corresponding areas of the brain reorganize their activity as a result. For more information on Alzheimer’s disease and National Alzheimer’s Disease Awareness Month, visit the Alzheimer’s Association at www.alz.org. BHI reminds people with Alzheimer’s disease and their caregivers that hearing health is an important factor in their quality of life. The ability to communicate with the help of hearing aids can help enhance quality of life for individuals with Alzheimer’s and their caregivers. For information about the 10 Early Signs and Symptoms of Alzheimer’s, visit www.alz.org/10signs. Click here to read the full article at betterhearing.org!